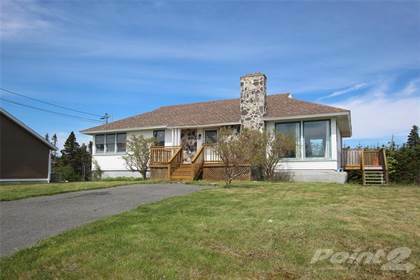 This property is located close to recreation and is just a couple minutes walk to Amalgamated Academy 4-9 school. 2 apartment home that would be great for offsetting your mortgage payment or a good investment opportunity. The main floor has new laminate flooring, living room with fireplace, formal dining room, kitchen with ample cabinet space, 3 bedrooms and a 3 piece main bathroom. Downstairs, the 1 bedroom basement unit has it's own kitchen, large living room and full bath. There is a laundry room for each unit and a large room for storage in the basement. The home has new shingles, double paved driveway and fully landscaped grounds. Hi, I'd like to find out more information about 4 Adler Place. Thanks so much!